Prices have fallen 25 per cent to 33 per cent in nominal terms since 2014, an S&P report said. 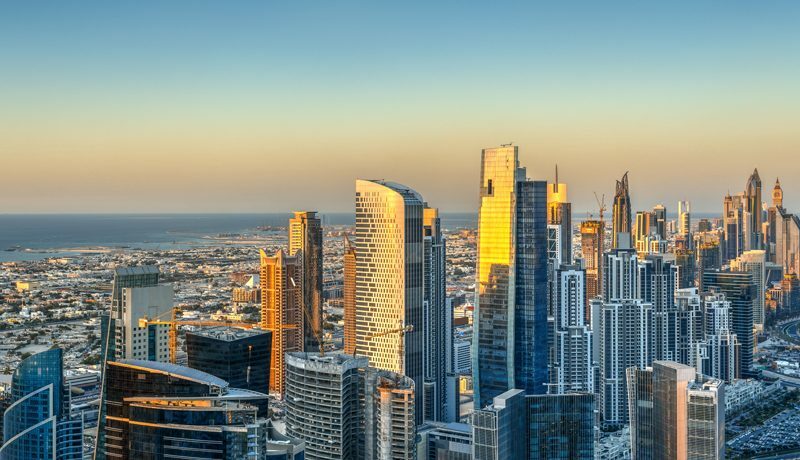 Dubai residential property prices will fall another 5-10 per cent this year due to a continued gap between supply and demand, before steadying in 2020, S&P Global Ratings said on Tuesday. The Dubai government’s finances rely in large part on real estate-related income so they could suffer if the downturn is exacerbated, S&P said in a report. “We continue to have a very grim view of the market,” Sapna Jagtiani, associate director at the rating agency, told reporters. “Main culprit is supply,” Jagtiani said, adding that other factors were the volatility of oil prices and rising interest rates. S&P said the residential property market was unlikely to see a meaningful recovery in 2021. Prices have fallen 25 per cent to 33 per cent in nominal terms since 2014, the report said, citing property consultancy Asteco. “Weak market conditions will continue to translate into higher leverage in the real estate sector and have already led to some negative rating actions over the past six months,” including for banks and insurance companies, the report said. S&P rates Emaar Properties, Dubai’s largest listed developer, BBB- with a stable outlook. 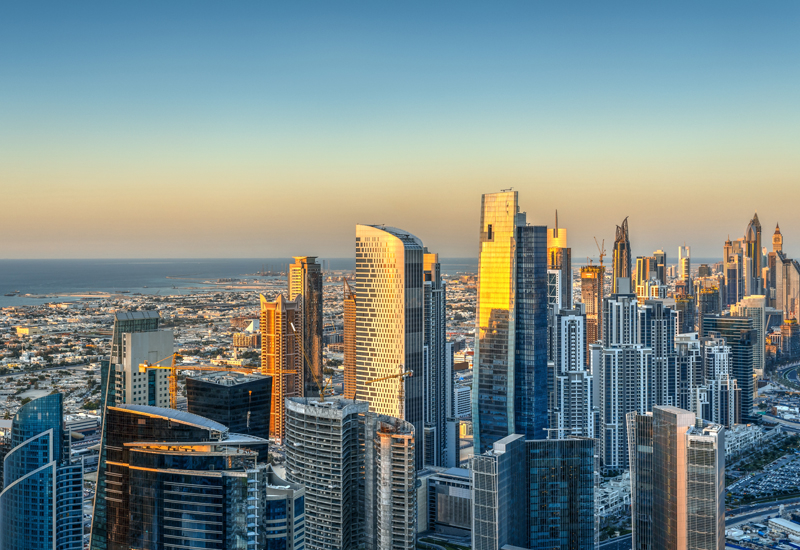 Emaar Properties last week reported a 27 per cent rise in fourth-quarter profit, helped by solid performances at its development and hospitality units.